For many years, The International Bamboo and Rattan Organisation has been closely engaging the United Nations, and has acted as an observer to the UN Economic and Social Council, the UN Framework Convention on Climate Change, the UN Convention to Combat Desertification, and the UN Convention on Biological Diversity. 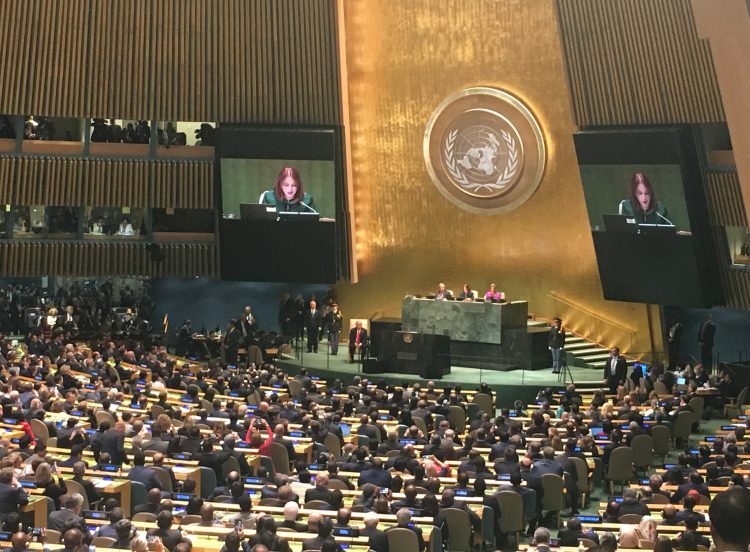 In 2017, INBAR was made an Observer to the United Nations General Assembly(UNGA). Observer status allows a delegation to can contribute to the work of the UN General Assembly through various channels, although they are not granted the right to vote. 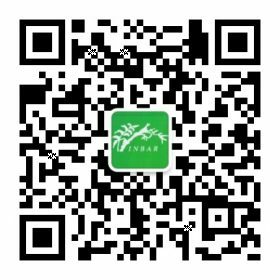 The resolution to grant Observer status to INBAR was submitted by the Chinese delegation and sponsored by 29 of INBAR member states, as well as several consumer countries of bamboo and rattan. 193 members of the UNGA approved the decision in New York during its 67th plenary meeting of the 72nd session. Observer status reflects the important role that bamboo and rattan play in economic and sustainable development, particularly in the Global South, where these plants are a key strategic tool in South-South cooperation, climate change mitigation, and supporting the livelihoods of many millions of people. INBAR represents the bamboo- and rattan- producing interests of its 44 member countries. 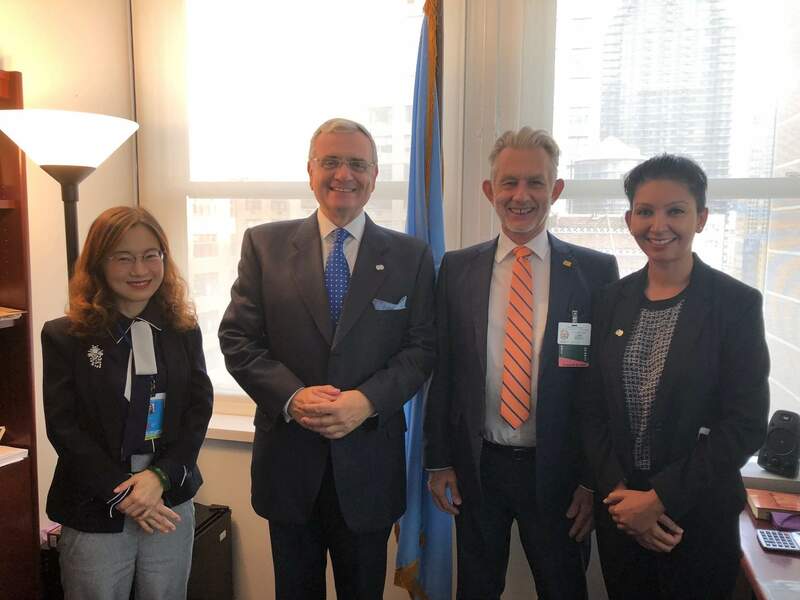 INBAR was represented in New York in September 2018 for the first time by Director General Hans Friederich, who had the chance to participate in many fruitful discussions with UN delegates. The event was an ideal chance to showcase the potential of bamboo and rattan on the global stage. 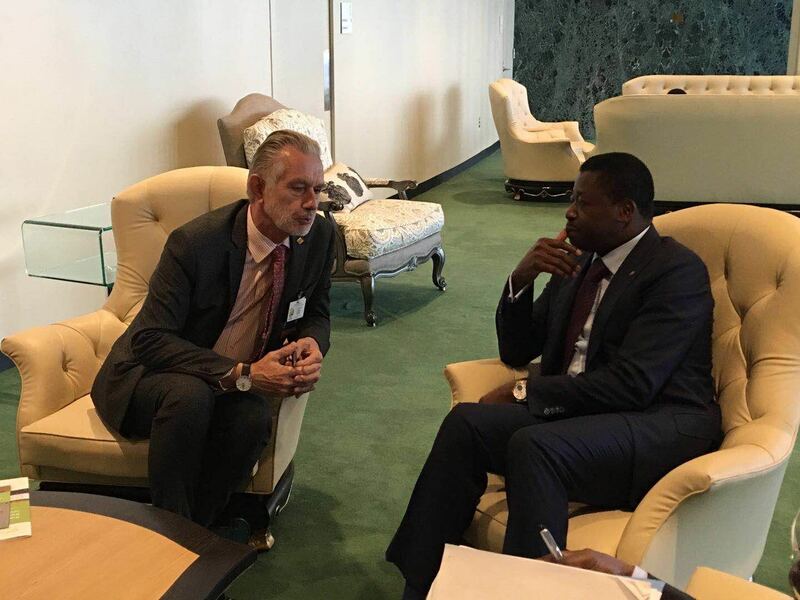 He also released a statement and video message to underline INBAR’s message to the UN – that bamboo and rattan are important, valuable resources, and sustainable exploitation of these resources can have a wide-ranging positive impact on a global scale. 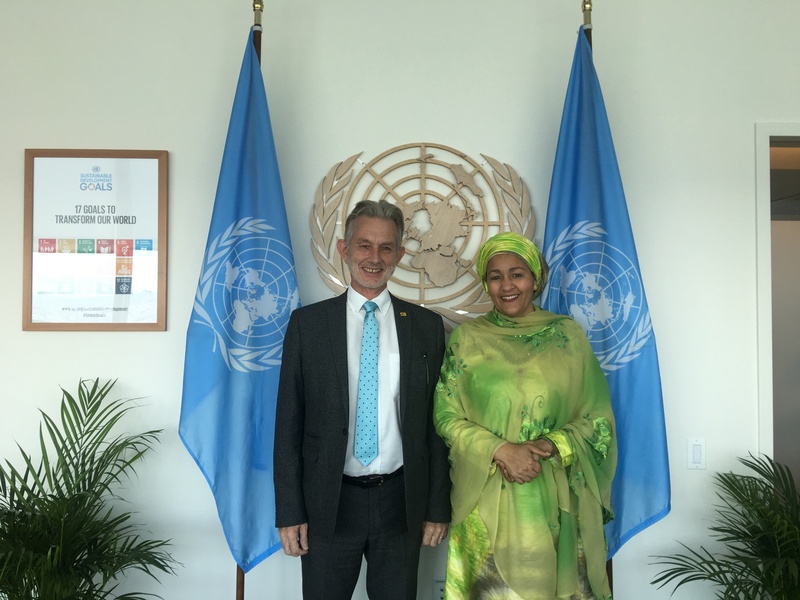 The 73rd Session of the UNGA opened on Tuesday, 25th September 2018 and lasted nine days. The theme of the General Debate was ‘Making the United Nations Relevant to All People: Global Leadership and Shared Responsibilities for Peaceful, Equitable and Sustainable Societies.’ Speeches from world leaders reflected this theme, with Chinese Minister for Foreign Affairs Wang Yi underlining the importance of South-South Cooperation and sustainable development in his speech on 27 September. China has the largest bamboo market in the world, and an estimated 8.6 million people depending on bamboo for their livelihoods, and an estimated 6 million hectares of bamboo forest. 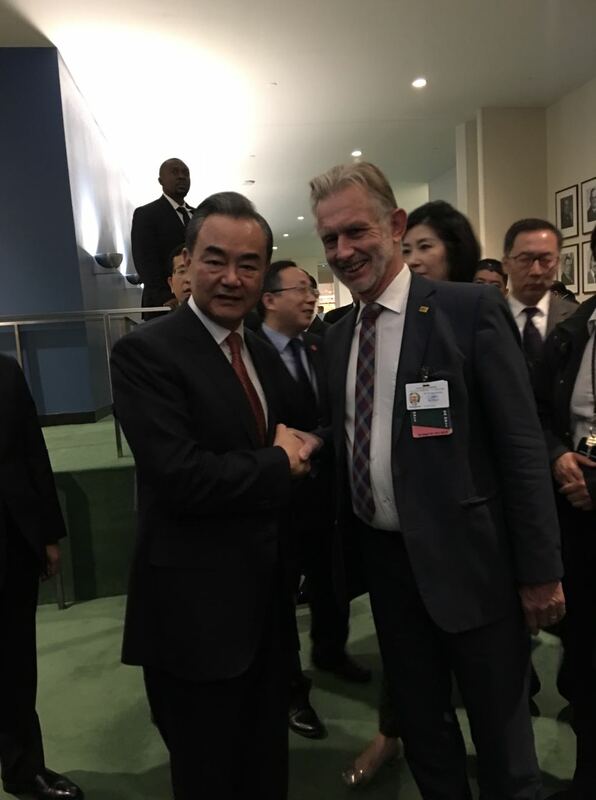 Below, INBAR Director General meets with Wang Yi. 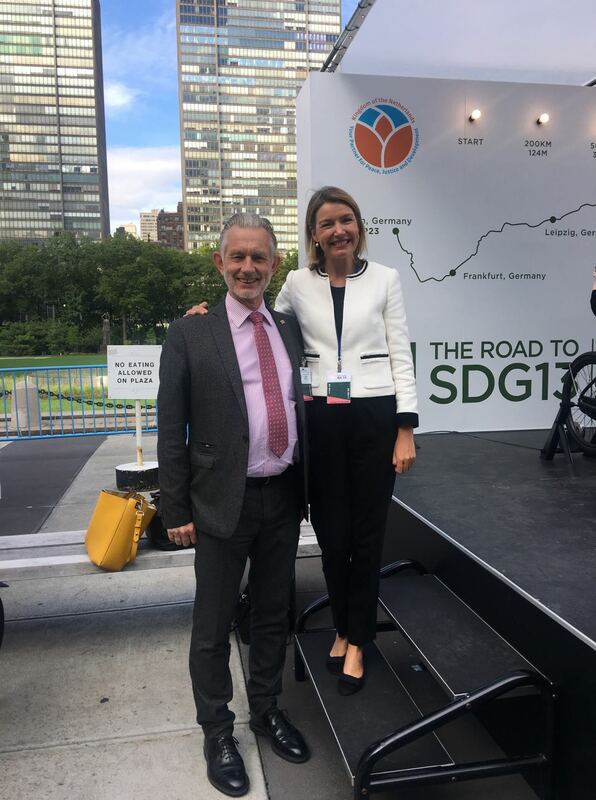 And many representatives from UN agencies and International Organisations – for example, Charlotte Salford, Associate Vice President of the International Fund for Agricultural Development, who INBAR was honoured to welcome at the 2018 Global Bamboo and Rattan Congress in Beijing. Charlotte Salford is a long-term supporter of bamboo and rattan and of INBAR, and believes in the power of bamboo to alleviate poverty and forge or strengthen bonds between countries from the Global South. 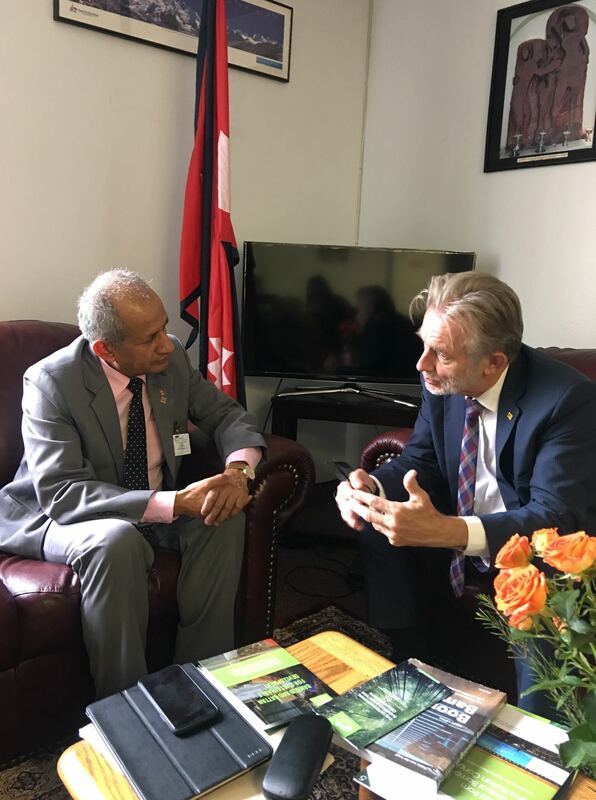 The United Nations General Assembly was a great opportunity to “put bamboo and rattan on the map”, as Hans Freiderich mentioned after the Global Bamboo and Rattan Congress in June 2018. For more information about INBAR as Observer to the UN, click here. Global Warming of 1.5 °C – How can Bamboo Help?